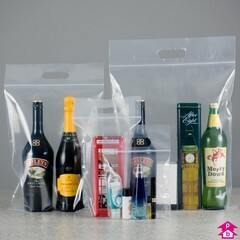 Airport compliant, transparent grip seal carrier bag. 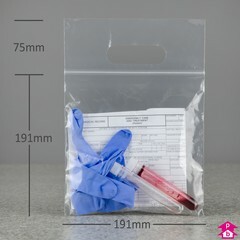 Great for protecting your items whilst showing them off. Boxed in 1000's.